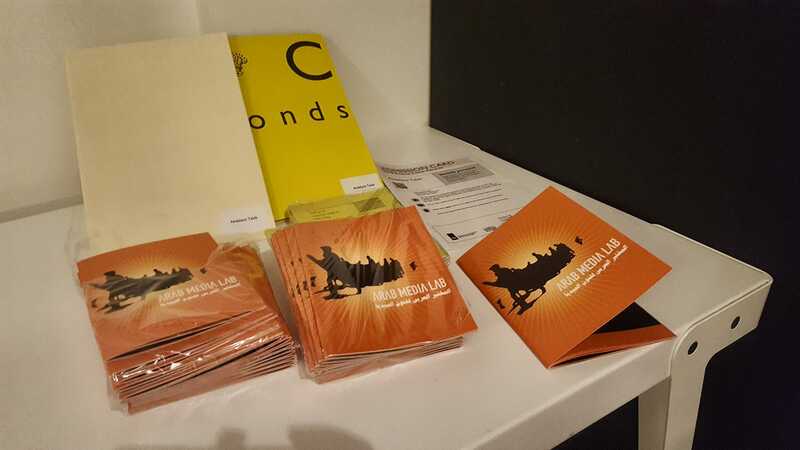 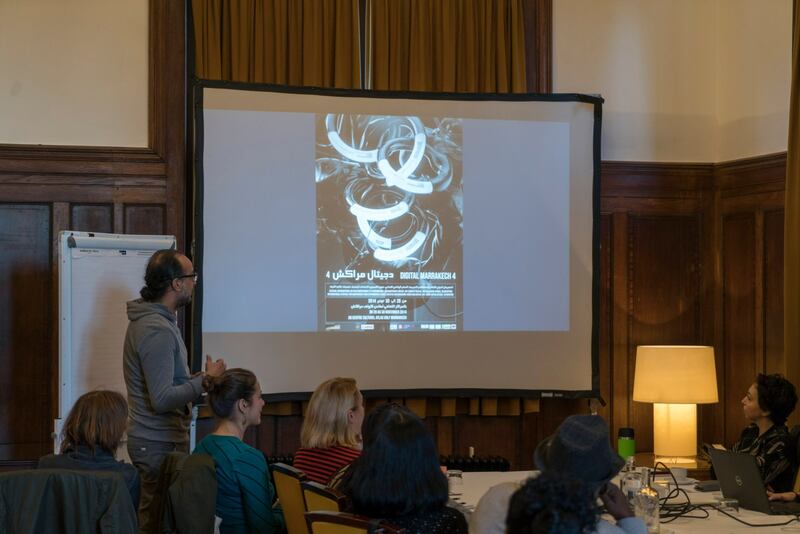 Arab Media Lab live presentation at the network meeting of Prince Claus Fund. 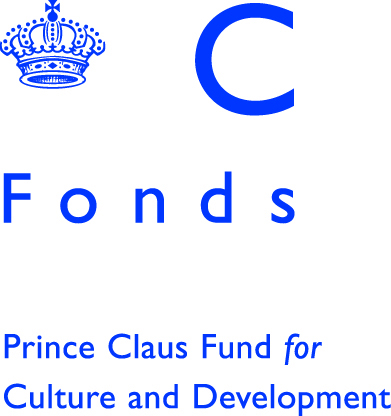 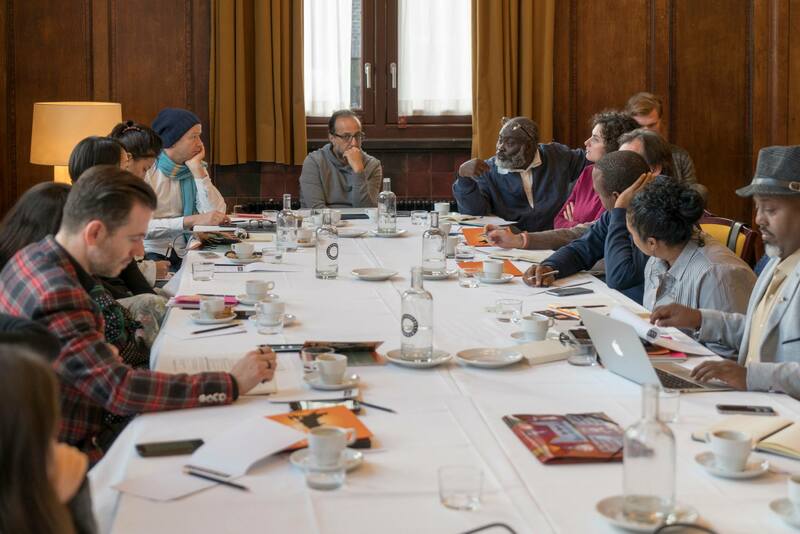 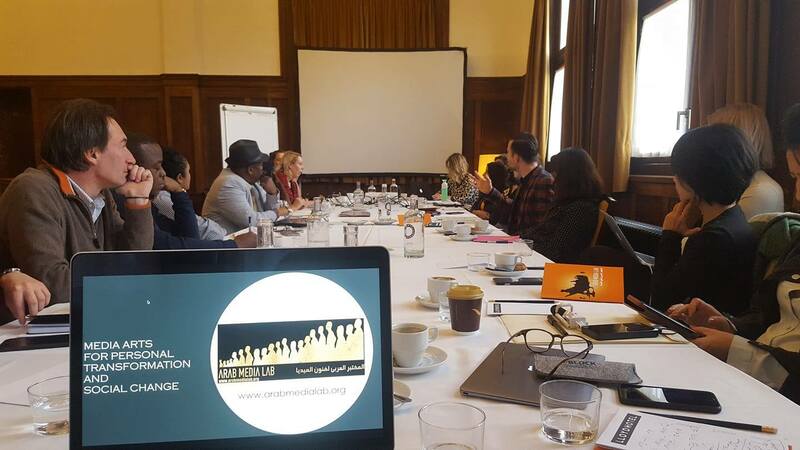 Arab media lab is also invited to attend the awards ceremony at the Dutch Royal Palace on the 6th of December 2018. 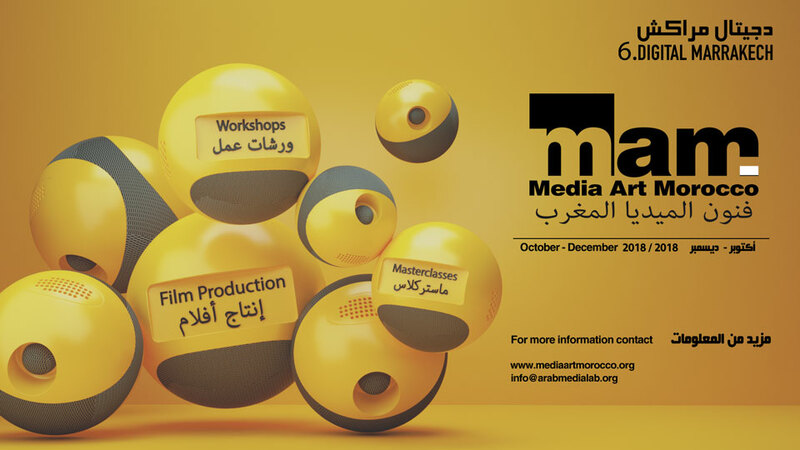 Media Art Morocco / MAM ( Media Art workshops series and Master classes in Morocco ), is a symposium on Media Arts culture ( Mixed media formats including: digital film and video, independent cinema, video installations, digital 3Dmapping,video art, sound design, graphic design …with the ability of using media art tools to create interesting and experimental works at lower costs.